The crystalline energy is subtle yet as our planet is moving into a more evolved consciousness, many of the crystals are 'waking up.' This means that the purpose they serve can now be utilized on our planet to help us evolve. Basically crystals, just like everything else, vibrate and their vibration has been studied and revered throughout the ages. If you follow the history of the crown jewels for instance, there is significant power associated with them. They open you up a stream of consciousness like a portal and they help direct thoughts and emotions to attract certain things. At House of Intuition, we are all about helping you develop your intuition so we put together this list of our favorite intuition assisting crystals. However, each person is unique and different crystals will call to you. If you're working on developing intuition, wearing these crystals or holding them in meditation can help you in that process. 1. 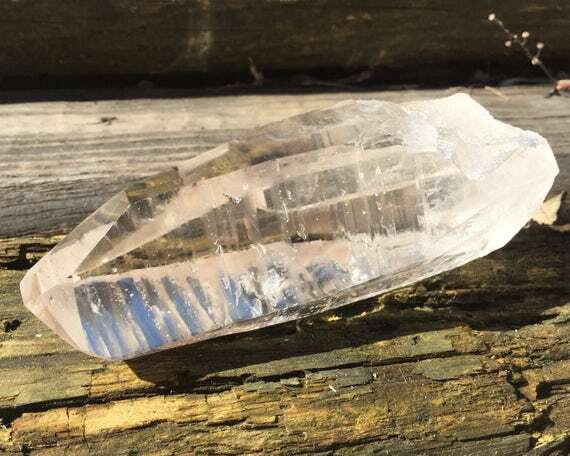 Lemurian Quartz - This is different than a regular quartz crystal in that it is not as clear. The unique properties of a lemurian are that they are said to be programmed by a people that existed knowing at some point humanity would be able to receive the information. They were a peaceful civilization like Atlantis. These crystals are coded with healing energy and wisdom. They allow you to reach higher levels of consciousness and there is said to be a grid of them in the earth as well as within other star systems that all communicate. They have 'barcodes' which you can run your finger over. They are considered a master crystal. They were originally found in Brazil. 2. Moonstone - This stone enhances intuition and calms emotions. It is a stabilizer and known to help with healing and evolution. There are different varieties of colors but rainbow moonstone is not a true moonstone. They are magical looking with a milky appearance that seems to glow with a color sheen. The stone is great for helping men get in touch with the emotions and helps women with hormonal balance. The stone helps calm the emotional tides we get from the actual moon. It's good to use on your third eye and you can sleep next to it. This is an especially good stone to use on the full moon because it is said that it's most powerful then. This is also known to help protect you in travel. 3. 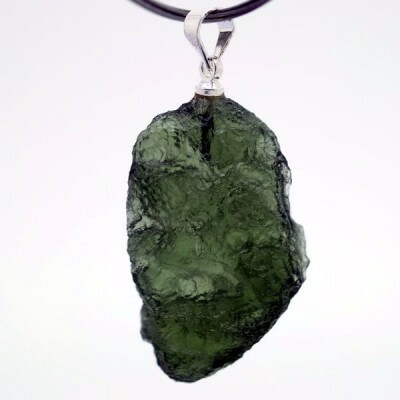 Moldavite - This crystal is a chakra opener and activator. It is highly transformative and speeds up your energy generating heat. It works with the heart, 6th and crown chakras the most. It activates an expansion of consciousness as well as visionary experiences. If you're trying to induce active dreams, this will usually get you there. It can be too much energy for some people so use it sparingly. Also this stone can help you integrate into the planet if you feel like you don't quite understand or relate to people. The green color links it to the heart, opening more compassion. It is 'extraterrestrial' because it comes from a meteor. 4. 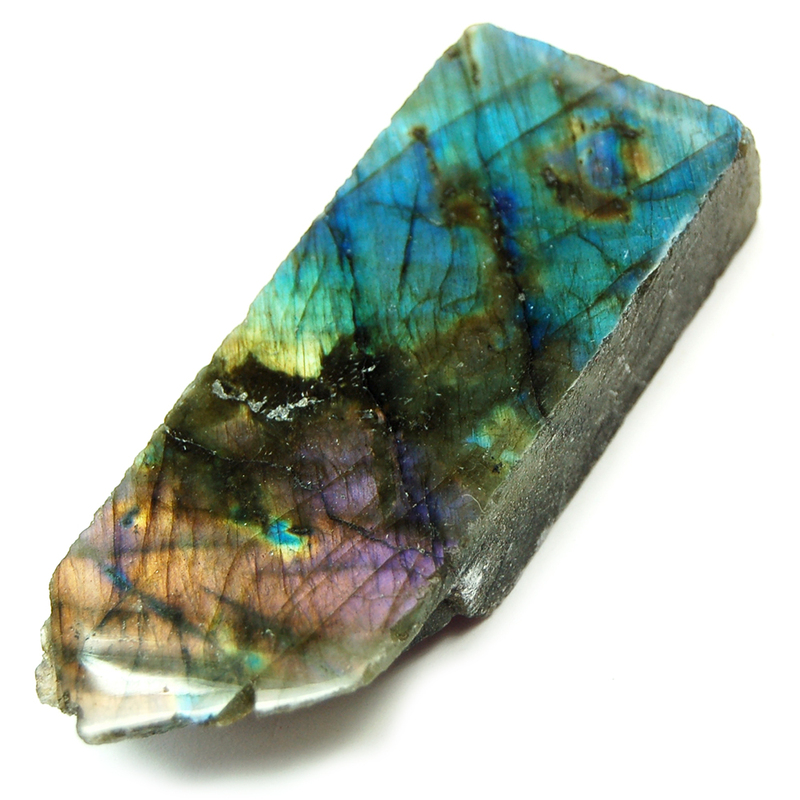 Labradorite - This beautiful blue green stone with a rainbow sheen is known to help protect your aura and ground spiritual energies. It aids in communication with our higher self and other realms. It is also known to help break addictions. This stone is said to help with prophecy, past lives reading, clairvoyance and telepathy. It is connected to Atlantis and has been a valued part of cultures for centuries. The flashes you will see when the light catches it hint at it's magic. It helps you see the unseen in our everyday world. 5. 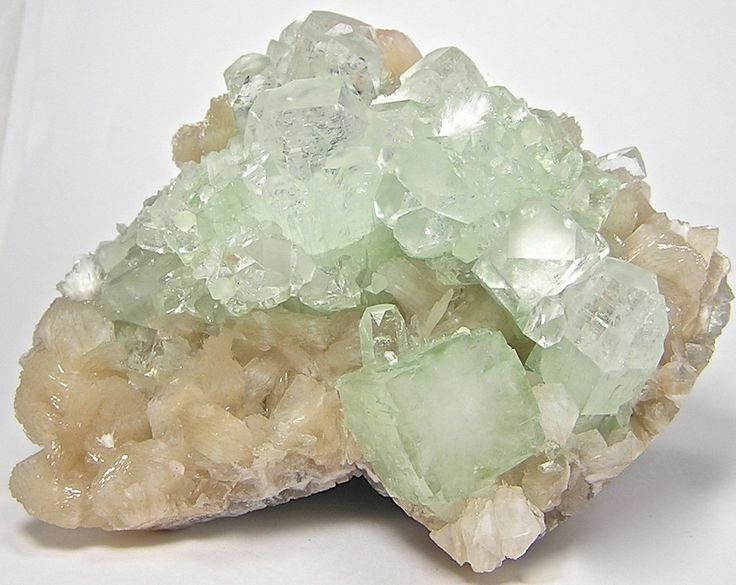 Apophylite - This whitish clear light green crystal helps your third eye and crown chakra. Interestingly, it has a high water content meaning it is a conductor of energy. Hailing from places such as Italy, Norway, Germany, Ireland, Africa and Mexico, it's not hard to find but they say the best quality comes from India. Because it conducts energy, it is used in reiki to magnify and direct energy. It is said to link the spiritual world to the physical world and enhance psychic abilities as well as release negative thought patterns. This is commonly used to clear spaces as well. We recommend working with these stones if you're just starting out and see how different you feel with each. Notice if you're able to go deeper into your meditation and if you're able to communicate with your guides easier. You can learn more about crystals with Naha, one of our senior healers and teachers on HOI.TV which is also now easily accessible on your phone. Crystals are energetic assisting agents that are ready to usher in a new paradigm on this planet of peace and higher consciousness. If they can help us hear what is best for us and let go of negative thinking, just that alone could shift our culture. We love crystal jewelry as gifts for loved ones and it's especially nice to pick one out with properties that you know will be exactly what that person needs. Come into any of our stores and speak with our gatekeepers about the specific properties of our large assortment of crystals. We also offer books on crystals to help you work with them in our library.